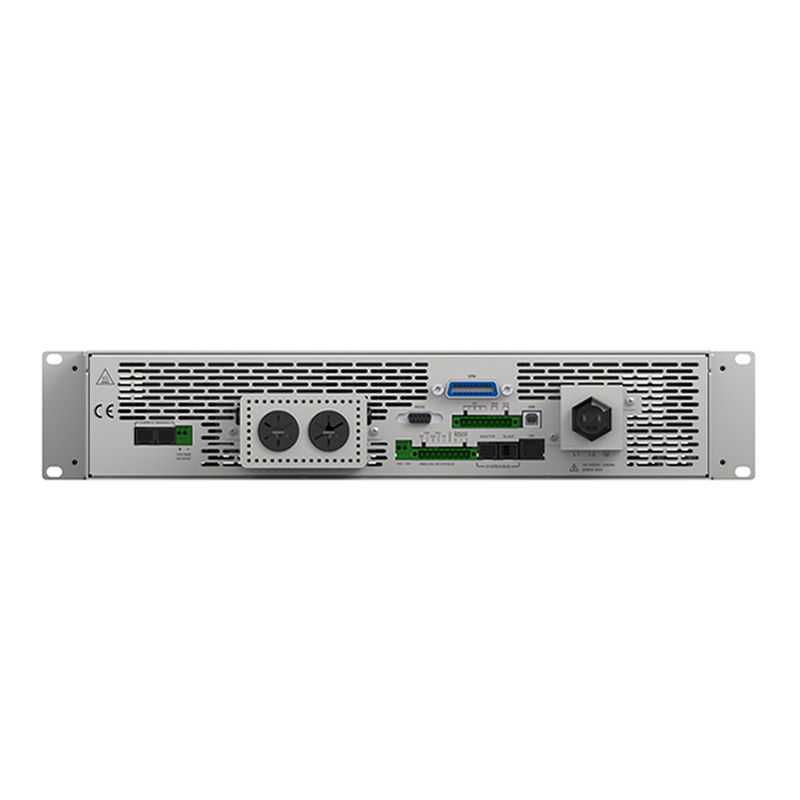 APM 600v dc Programmable Power Supply is well suited for both bench use and ATE systems integration, R&D, design verification, production test, and high voltage testing. It has a rating power up to 4kW, current 10A in a 2U package.High efficiency up to 92% and ultra-fast drop time of No load /Full load.Have obtained CE.Rohs.CSA.UL certifications to meet different market demands. 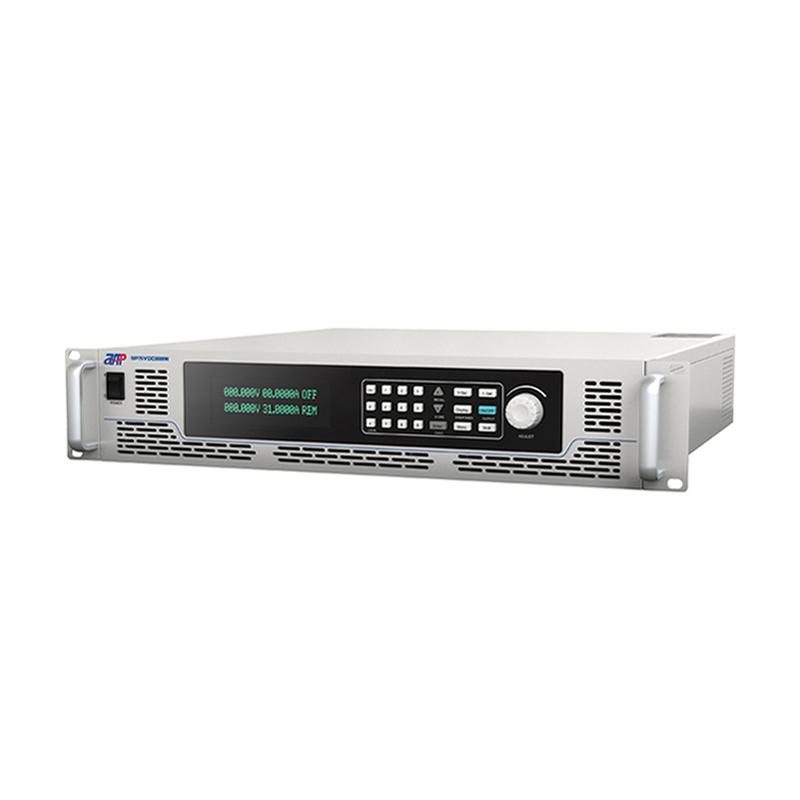 Looking for ideal 600V DC Power Supply Manufacturer & supplier ? We have a wide selection at great prices to help you get creative. 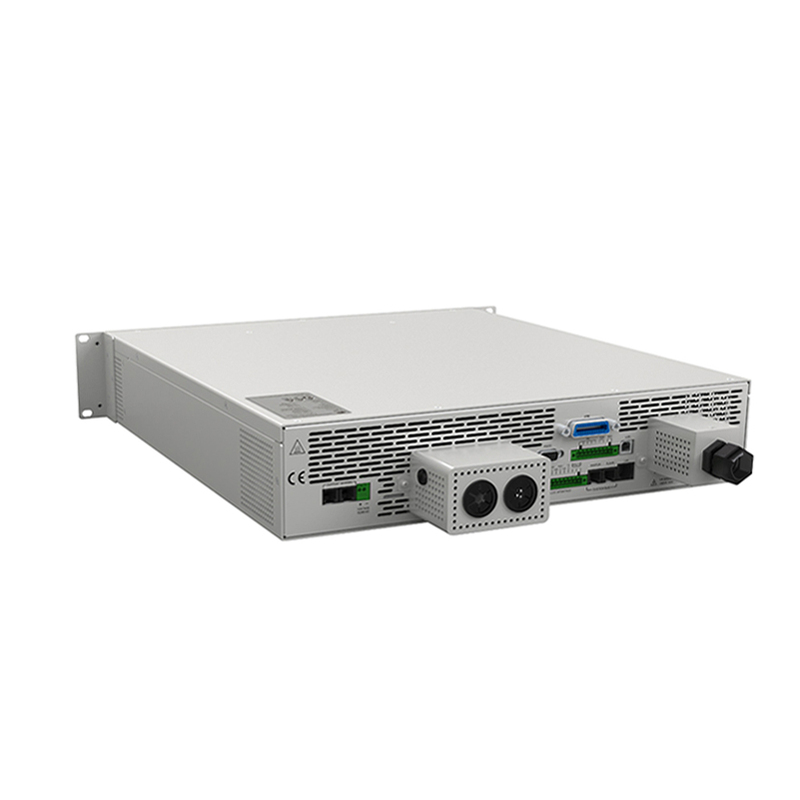 All the 600v Dc Programmable Power Supply are quality guaranteed. We are China Origin Factory of 240v Variable Power Supply. If you have any question, please feel free to contact us.